has really great reviews so thought I’d share. 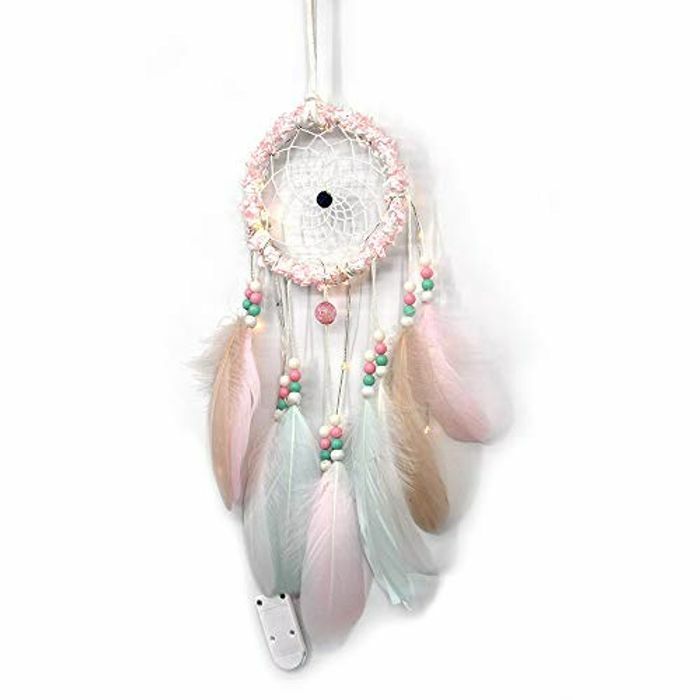 I’ve ordered one for my daughters room as I think it’s a very good price for an LED light dream catcher! This is very pretty. Thanks so much for sharing, I know a little girl who would absolutely adore this. Dream catchers always helped my siblings when we were little feel that bit safer from nightmares. Love these. I've got a few diffrant ones. This will go lovely with the new colour of my bedroom . Thank you for sharing this good deal. Oh, that's so pretty. My daughter loves dreamcatchers so I think she will be more than happy to get that one also.